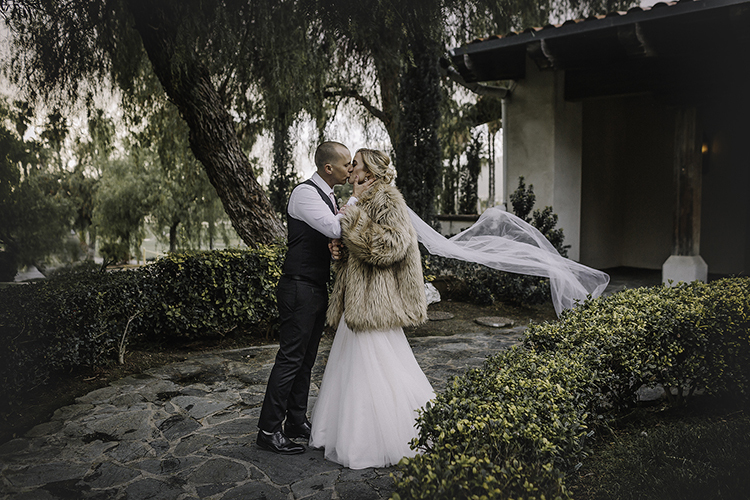 Tera & Brandon Get Married In Menifee! Brandon and I met 5 years ago at the Lake Elsinore Hotel & Casino. It was my third day on the job as a bartender and he was a blackjack dealer. It was early in the morning and quite slow in the bar (meaning empty haha). He was standing in the pit waiting for customers and instantly struck conversation with me. He invited me to a pool party a few nights later and I told him only if he wore a coconut bra and grass skirt (of course me thinking he wouldn’t, HE DID!). I showed up but made him take me on a real date a few days later and from that point on we’ve been inseparable. Four years later and two kids deep we took a trip to Indiana to see his family and allow everyone to meet our son. The day we landed we went straight to his moms’ house to settle in and shower. He was so hyped and we jetted out the door. He wanted to go back to this oversized tree he took me to the first time I went to Indiana with him by the house he grew up in. He said he wanted to show the kiddos the tree and have a new family photo taken. By the time we got to the tree the kiddos had fallen asleep and his mom was ready to take new pictures of us in front of the tree. I’m smiling and posing (not realizing she is video-taping) as he starts talking about how the tree has blossomed just as our family. Next thing you know he’s on his knee asking for my hand. I couldn’t believe it! I was in utter shock! I SAID YES! 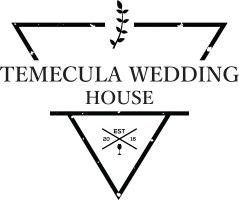 We searched everywhere for the perfect wedding venue within our budget and we couldn’t have chose a better place. With the golf course views, the lake and the awesome chandelier in the wedding reception hall I had to have it for our wedding day! 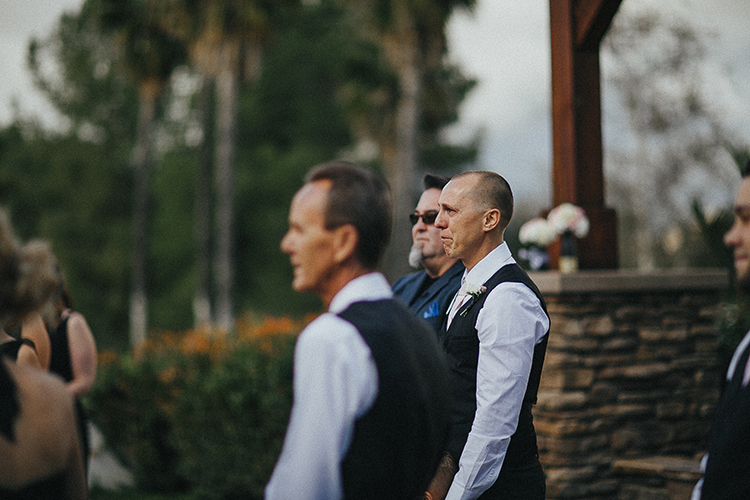 Our wedding ceremony was outdoors overlooking the golf course and lake. There were lights hung above the seating area and a beautiful wooden arch we stood under. Our family friend (who has been there for us since day 1) married us and will cherish him forever. He guided us in times we were lost and couldn’t have asked for a better minister to commence such a special day. I remember coming up to the glass doors after our children were sent down the aisle watching my husband fill with such joy. He lost it just watching his kids walk down the aisle and then the moment is here for me to take my breathe and have the doors open for me. 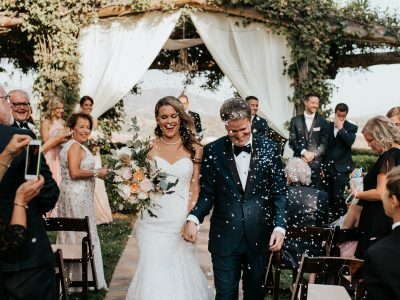 He was the happiest groom I’d ever seen and the love poured out. I knew I was the luckiest woman to marry such a wonderful man who adored me and our family more than life itself. 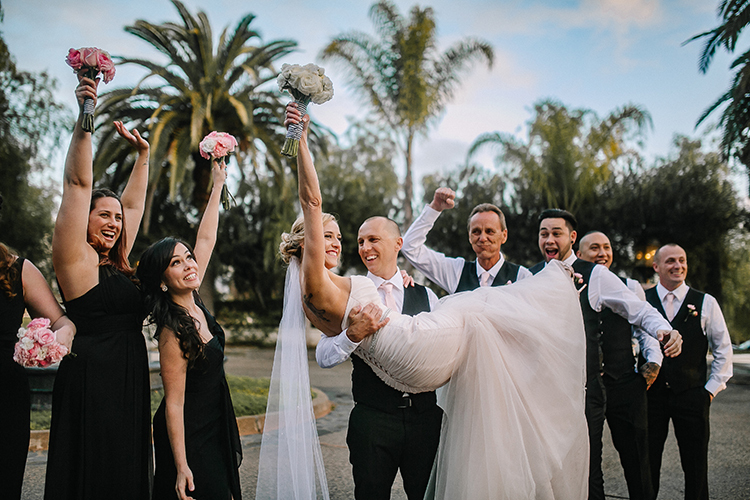 The wedding was a Kate Spade inspired theme, with black, gold and blush. 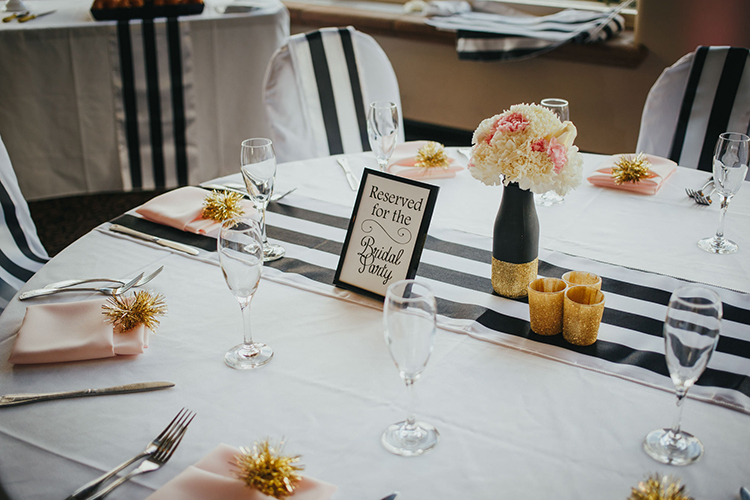 Our sashes were black and white striped to stay with the modern vibe. My wedding dress was a blush mermaid gown with a train and cathedral length veil. 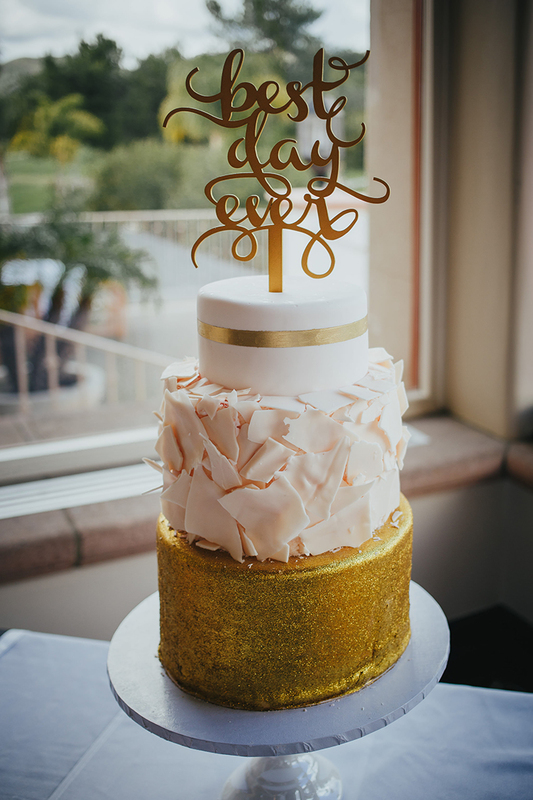 We wanted the blush to be an accent color to the black and gold so we used it in small details like the flowers, napkins, and some of the wedding cake. 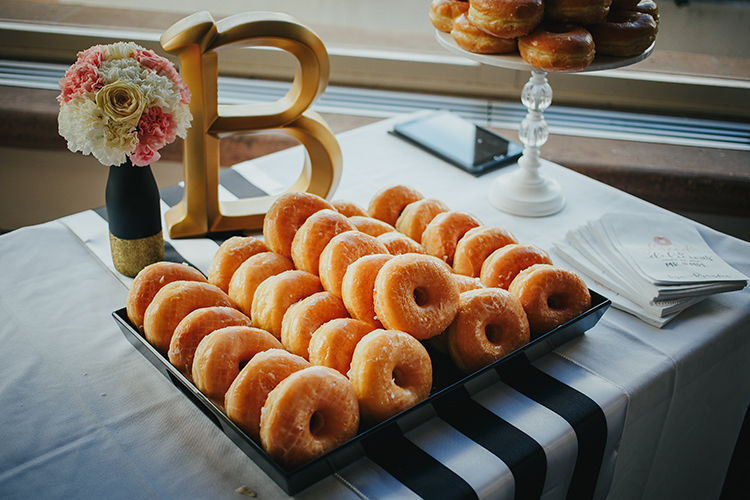 We also had donut favors that were a huge hit! Everyone stood by the dessert table through the night! Everything turned out phenomenal! I couldn’t have asked for a better wedding day. My first all time favorite moment was when my husband decided to surprise me with a serenade. I have never really heard him sing, just some bits here and there. Suddenly he takes the mic and does the scariest thing he’s ever done, starts belting out Jeremy Passion’s – Lemonade. I was completely in awe of this man. My second favorite part was the surprise he had done on the bottom of my wedding shoes, the secret note he left me <3. We also had a photo booth set up that everyone LOVED and had so much fun taking some awesome pictures to remember such a great party! 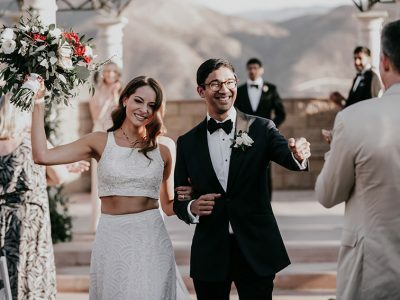 Menifee Lakes Country Club provided the DJ as part of our package, he was amazing, aside from collaborating with my husband to create his serenade, he maintained the vibe of the wedding reception. Our main request was to have a huge party for our closest family and friends, and he kept that alive until the end. So well that no one wanted to leave! 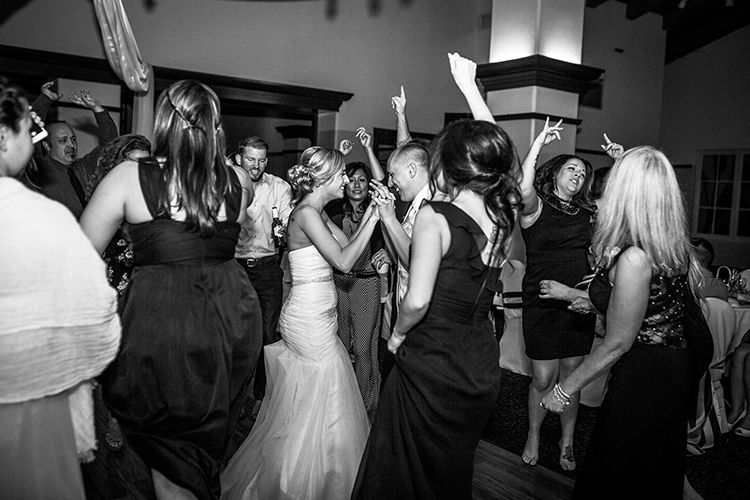 Our first dance was Dan & Shay – From the Ground Up which is a song that touches us both, not only have our grandparents been married many many many years and still so in love, we knew that we had to grow the love we have and continue to nurture it to allow it to last forever. Walking down the aisle and seeing my soon-to-be husband, and of course when my Brandon performed his serenade to me during the reception. What were some of the challenges you faced while planning your wedding? Aside from having a limited amount of people we could invite I’d say trying to find items to match our style. We paid for our wedding on our own, having a family of 4 and near future goals to buy a home we knew we had to stay on target. I did a lot of DIY such as the flowers (thank you to my amazing family and friends). 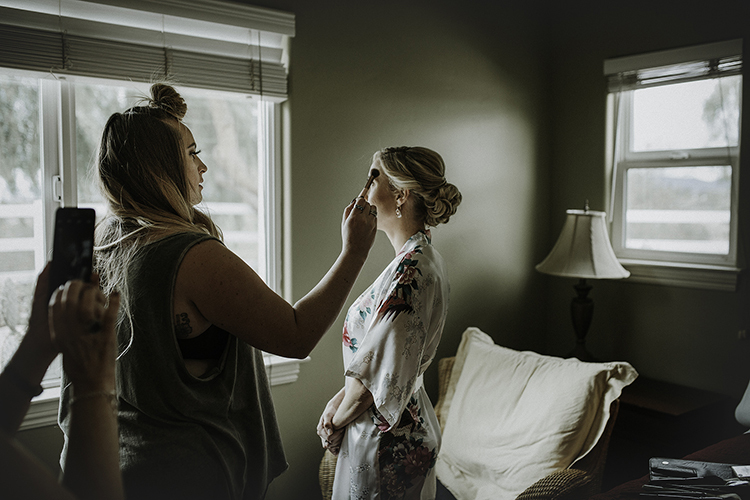 What advice would you give other brides about their wedding day? Plan, Plan, Plan ahead! I knew I had time to get things done but I jumped in both feet first. The last thing I wanted to do was have to stress as it came closer to our I Do’s. I made sure to budget and research a lot before buying. I was able to find tons of steals while still keeping it classy and timeless. 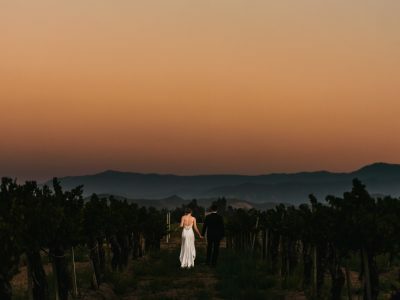 Those planning a Temecula wedding or interested in viewing more weddings in the area should check out Astrid and Sean’s wedding at Mount Palomar Winery that was recently featured on Temecula Wedding House!